Turn your retail store into an all-in-one omnichannel solution with full in-store, eCommerce and on-the-go selling capabilities. Setting up your eCommerce online store with Hike is a breeze. Hike offers free integration with renowned platforms like BigCommerce and Shopify so all you need to do is activate Hike sync. With your product catalogue centrally located for in-store & online sales, you can decide the products and prices available on each. Once you know what will be sold online, add shipping rules, select your site design, and write a blurb or two about your business, and you’re all set to sell online! As Hike is a cloud-based solution, all your inventory and purchase orders are updated in real-time. Don’t be restricted by when you can view those reports, but rather gain the latest information of what’s happening in your store, whenever you want. 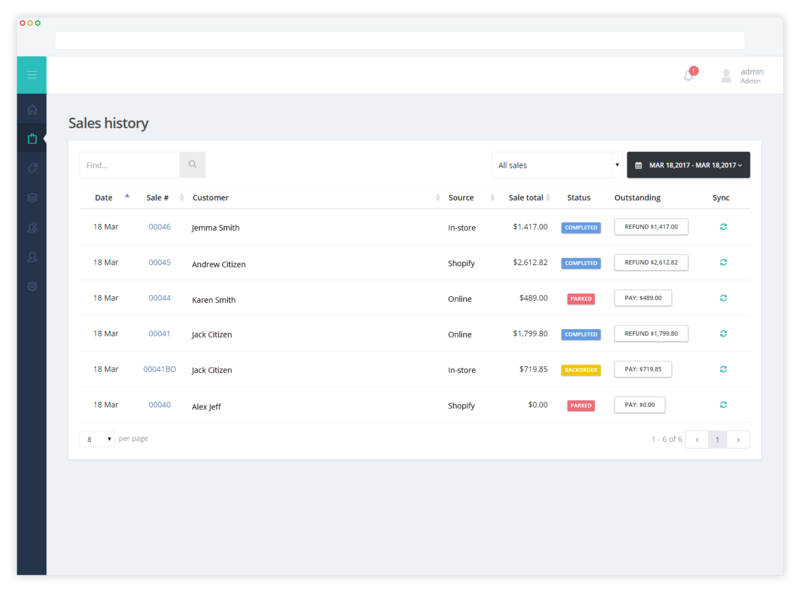 With your eCommerce platform, you’ll have all your sales analytics available to view in the one, streamlined place. Already selling online using another platform? Well Hike integrates seamlessly with industry leading eCommerce platforms including Shopify, BigCommerce and Woocommerce. Syncing takes only a few minutes before your eCommerce catalogue and Hike are linked. You can even import customer profiles, and historical sales transactions. Any order you receive – whether in-store or online – comes through to your Hike register, meaning your staff will only ever have to process sales on one system. With Hike’s perfect inventory sync you will never over-sell and will always know exactly how much stock you have. Your brick and mortar and eCommerce stores will enjoy the fluidity of live synchronisations. 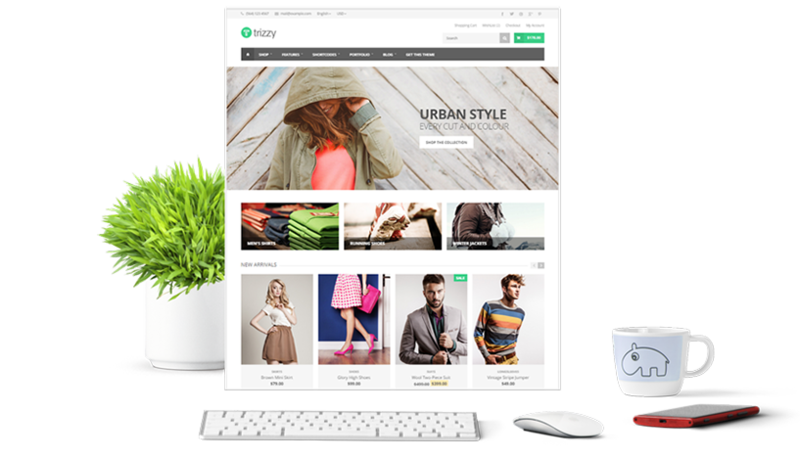 Select one of our modern and trendy website designs for your store, giving you and your customer an elegant interface in which to browse your products from. Personalize your theme by adding in your store’s logo and add any relevant pages you want. 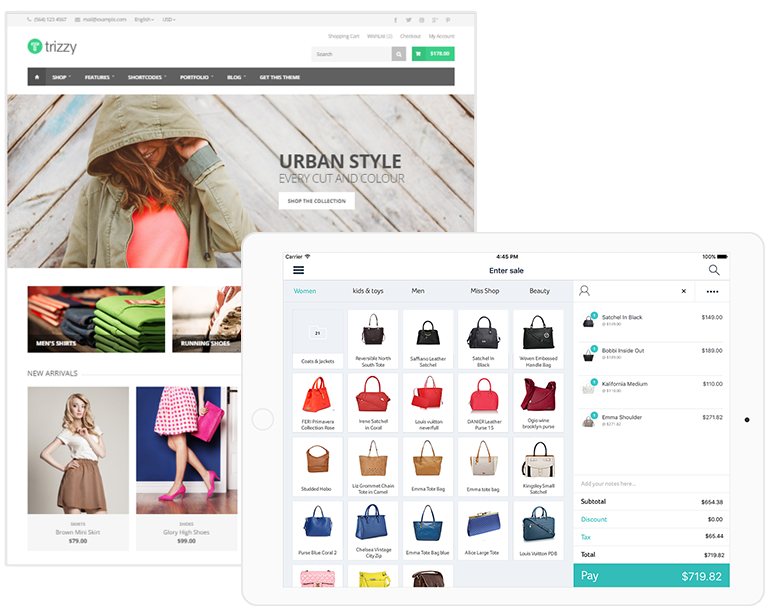 Hike makes it easy for you to update and customize your eCommerce page in the way you want. Make shopping even easier for your customers by providing them with a click & collect service that lets users buy products directly from your site and pick up the items in your store, at their convenience. Provide customers with a popular option, that eliminates annoying checkout and waiting lines completely.